Springfree Trampoline: Keith Alexander & Steve Holmes In the late 1980s, a New Zealand engineer named Keith Alexander wanted to buy a trampoline for his kids. 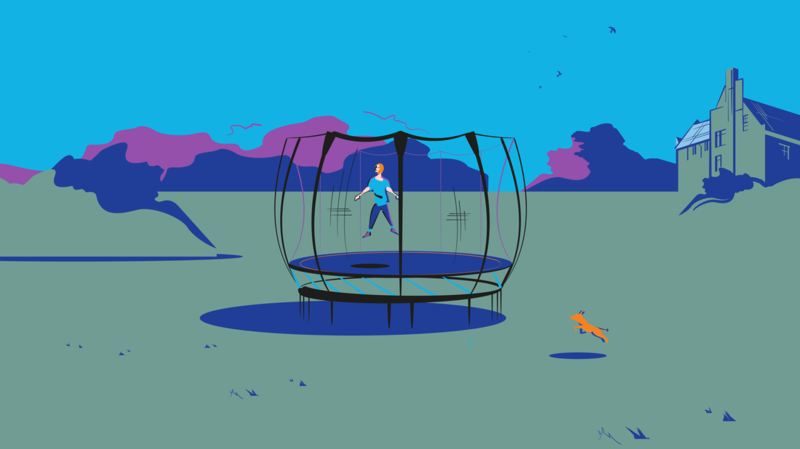 After his wife said trampolines were too dangerous, Keith set out to design his own — a safer trampoline, without metal springs. He tinkered with and perfected the design over the course of a decade. But he was daunted by the challenge of bringing his invention to market — and he almost gave up. At that point Steve Holmes, a Canadian businessman, bought the patent to Keith's trampoline, and took a big risk to commercialize it. Today, Springfree Trampoline generates over $50 million in annual sales and has sold over 400,000 trampolines. PLUS in our postscript, "How You Built That," how Cyndi and Chris Hileman created a candle in a planter pot that can later be used to grow wildflowers. In the late 1980s, a New Zealand engineer named Keith Alexander wanted to buy a trampoline for his kids. After his wife said they were too dangerous, Keith set out to design his own — a safer trampoline, without metal springs. He tinkered with and perfected the design over the course of a decade. 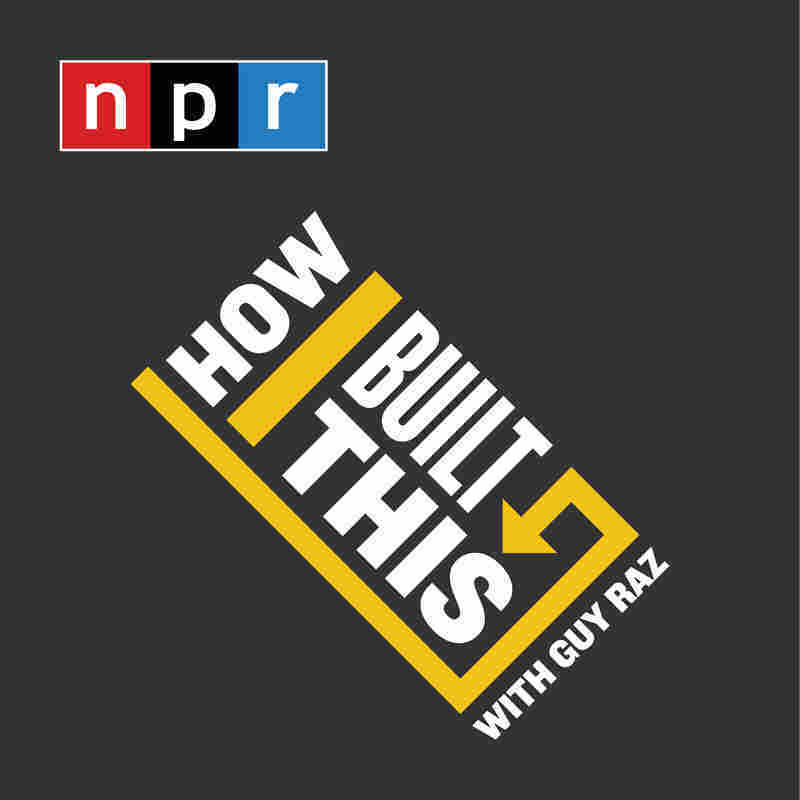 But he was daunted by the challenge of bringing his invention to market — and he almost gave up. At that point Steve Holmes, a Canadian businessman, bought the patent to Keith's trampoline, and took a big risk to commercialize it. Today, Springfree Trampoline generates over $50 million in annual sales and has sold over 400,000 trampolines. How Cyndi and Chris Hileman created a candle in a planter pot that can later be used to grow wildflowers.